The Tower Theatre has opened its new base in Hackney in Northwold Road. The Tower Theatre Company is a non-professional organisation which has been performing since 1932. It provides high quality, affordable drama and enables people of all ages and backgrounds to experience every aspect of live theatre. From 1952 to 2003 it had a permanent theatre base in Islington and played an important role locally to develop skills and promote life-long learning as well as providing enjoyment and social engagement. 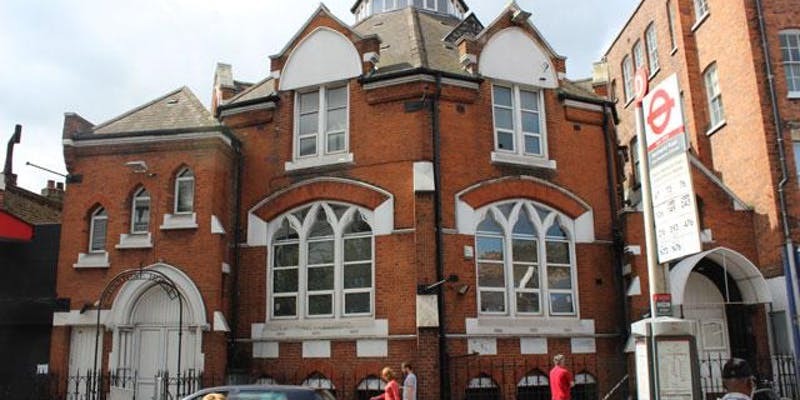 The Company recently moved into the former Sunstone House in Northwold Road N16, in the heart of Stoke Newington. It aims to be a permanent part of the community, bringing the benefits of participating in the performing arts to local people.